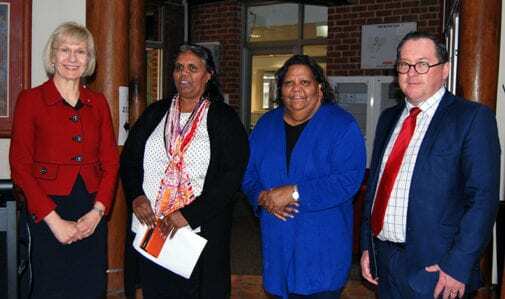 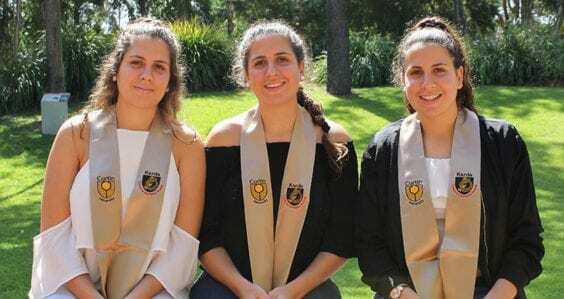 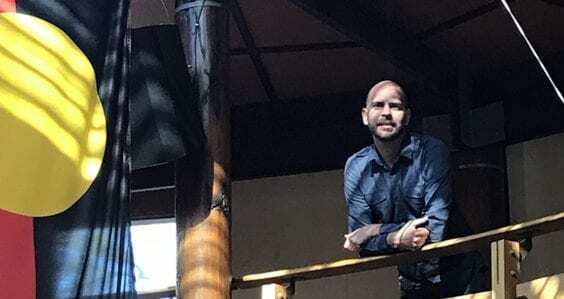 Regional and remote Indigenous students will be provided access to laptops to support their studies as part of a new Curtin University program launched this month. 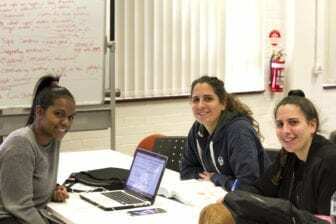 The Laptop Sponsorship Program, run through Curtin’s Centre for Aboriginal Studies, will be ready for the start of this year’s first semester. 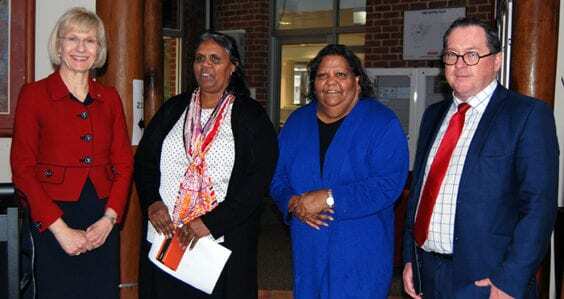 “We know living in remote areas ca n have its challenges and providing these computers will make a huge difference to the students’ education and how they study,” Professor Kickett said.